The Arena Savoy Lecture has always enjoyed an exceptional reputation of excellence. Boasting speakers such as Lord Coe and Prue Leith, it is one event that the industry has always embraced and held in high esteem. When I took the role of director of Arena I was incredibly excited about the prospect of producing a Savoy Lecture – so imagine my frustration that the Savoy had closed for major renovation and the Savoy Lecture had to be put on hold for three years! When the confirmation finally came that the Arena Lecture would be returning to the iconic Savoy in 2011, I was very much looking forward to getting my teeth into the project. 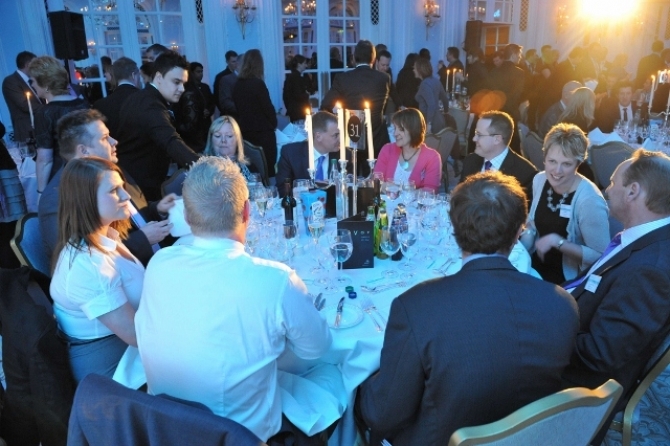 Months of planning, organising, hard work and anticipation culminated on the evening of Tuesday 12 April when over 360 senior industry professionals filled the magnificent Lancaster Room, full of expectations for the return of the legendary industry event. 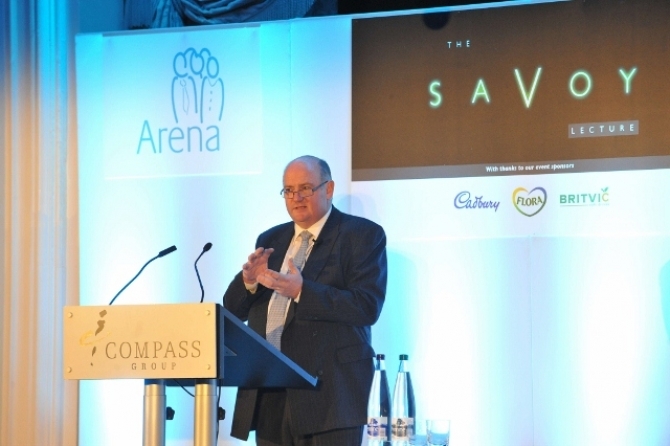 I was thrilled when Richard Cousins, Group Chief Executive of Compass Group PLC, agreed to present the lecture. To secure the boss of such an influential industry business, and particularly one who rarely speaks or networks within the industry, was a real coup and the perfect way to kick start the new chapter of Savoy Lectures. The audience was understandably eager to hear what Richard had to say, and they were not disappointed. Richard began his presentation by paying his respects to the impressive levels of industry experience amongst the audience – some boasting over 40 years compared to his five! He then gave a brief insight into his career in manufacturing before turning his attention to Compass. When Richard took the helm at Compass in 2006 the ship was in trouble, simply because it had grown too fast, moved into too many countries and made too many acquisitions. However, confident that although the problems were real, they were also “finite and fixable”, he implemented a successful three-phase turnaround plan that saw strong action, including exiting over 40 countries, selling off operations such as SSP and MOTO, the sharp cutting of costs during the 2008 recession, and focusing on disciplined growth. The networking drinks reception that followed Richard’s presentation was incredible. 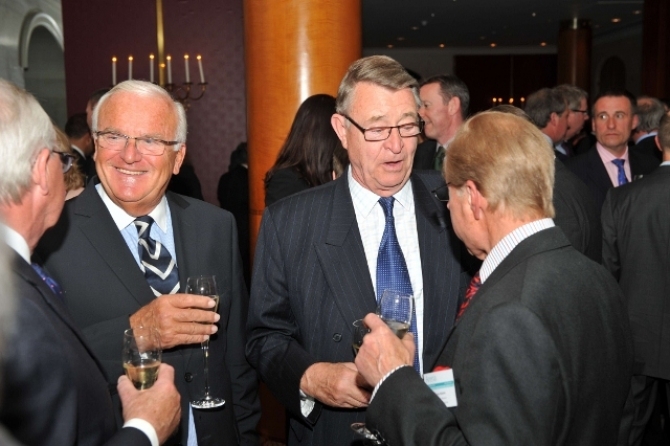 The room was alive with vibrant discussion and people catching up with old colleagues and making new acquaintances. The time went by so quickly that before we knew it we had taken our places back in the Lancaster Room to enjoy a fantastic Savoy-style three-course dinner. Over dinner the atmosphere continued to thrive. It wasn’t until you re-entered the room from the quiet foyer that the sheer volume of conversation and laughter could be appreciated – it was a fantastic feeling for me to see the event achieving exactly what we set out to do. The feedback we have received has been phenomenal and I am so proud to declare it a complete success. We enjoyed the biggest attendance at an Arena event for five years and welcomed more operators than ever before. Statements such as: “This is amazing. It’s been a long time since I’ve seen the industry so up for it” and “Congratulations, what a fantastic event,” really meant a lot and I am delighted that my inaugural Savoy Lecture was such a success and upheld the legendary reputation that the event has enjoyed over the years. A big thank you to all of you who attended and made the evening a triumph – I very much look forward to Arena’s Savoy Lecture in 2012!